No initial investment is required, simply fill our support offer to your customers to become a reseller. You capitalize on the right opportunities to sell the support offer. Improve your response files to consultations by including our support offer, and let us know your innovative services. 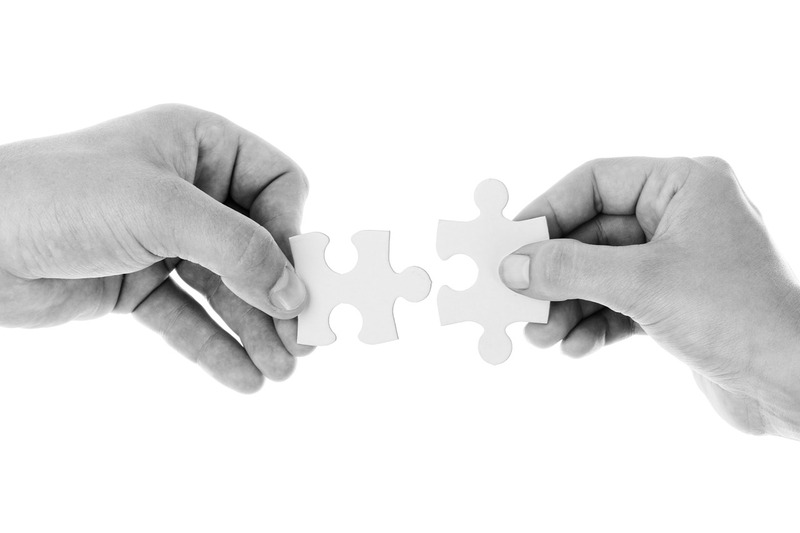 Communicate on your partnership with Oslandia on all your media (website, brochure, etc.). Join our trusted network and enjoy special rates on other services. Enjoy the high awareness and support of a recognized player in the open source ecosystem. 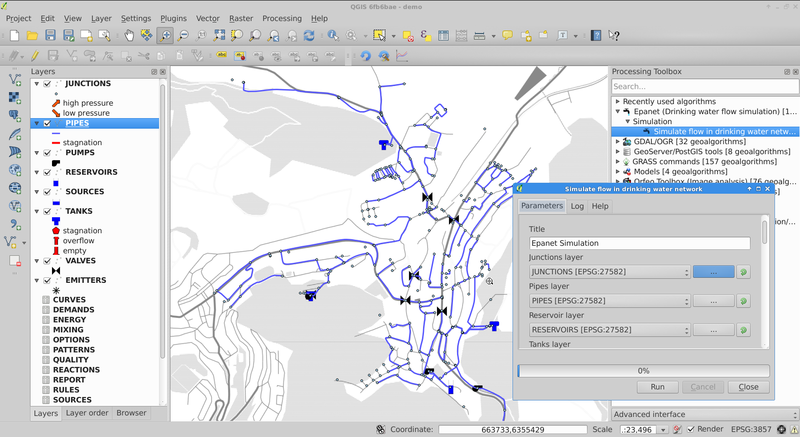 Since mapping is a cross-functional need, Oslandia has carried out numerous projects with QGIS in various fields. This gives us a broad spectrum of experiences to understand your problems related to QGIS and its use. Oslandia is involved in the QGIS community and is actively contributing to the evolution of the software. We are active at various internationals and nationals conferences and Code Sprints. Our team of senior engineers can solve complex problems.